Continuing the tradition of improving on our best work, Sensi Seeds is delighted to present Jack Flash - an all-female version of Jack Herer´s direct descendant! 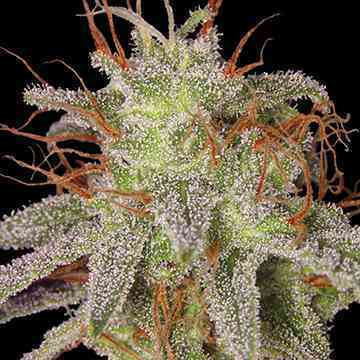 To create Jack Flash, Herer´s sublime gene-pool was refined, reinforcing desired traits through back-crossing. Over multiple generations, our favourite Herer mother was infused with a precise blend of Super Skunk and Haze, undergoing rigorous selection and testing at every stage. By altering this program only slightly and adding a unique ‘father´ plant to the mix in the final stage, we have been able to produce Jack Flash #5- a reliable, consistent, feminised variation on our spectacular Jack Flash. 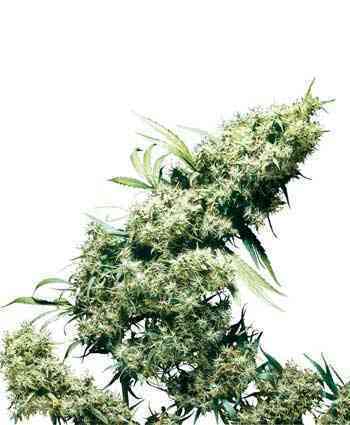 Jack Flash has the bulk and vigour of her Afghani-Skunk ancestors without sacrificing any of Herer´s sumptuous Haze high. 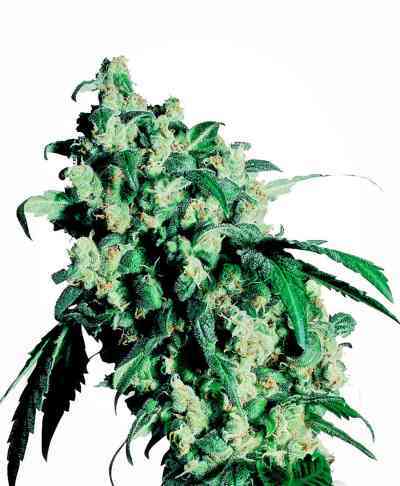 In isolating this particular balance of traits, the four common phenotypes of Jack Herer are reduced to two recurring forms in Jack Flash, representing the contrasting sides of her heritage. 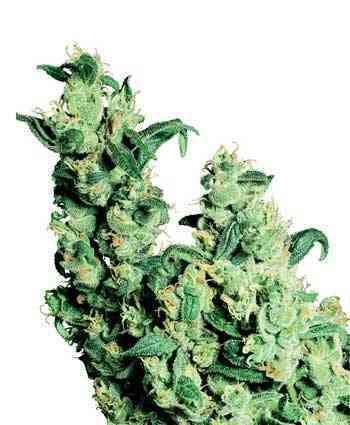 The Indica form is compact enough for SOG, with rapid and highly distinctive bud development. Calyxes swell to outrageous sizes, piling atop each other to form resin-saturated ropes which build into multi-point crowns on terminal buds. 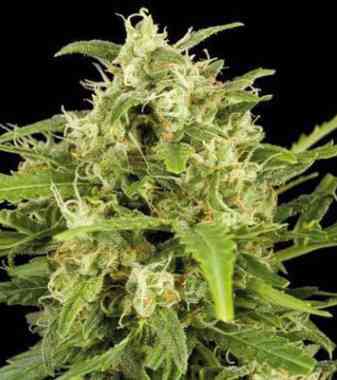 The Sativa-dominant Jack Flash is a truly world-class example of cannabis. Growers with space for medium-to-large plants will be astounded by this phenotype - her flavour, yield and mind-body potency are virtually unparalleled. 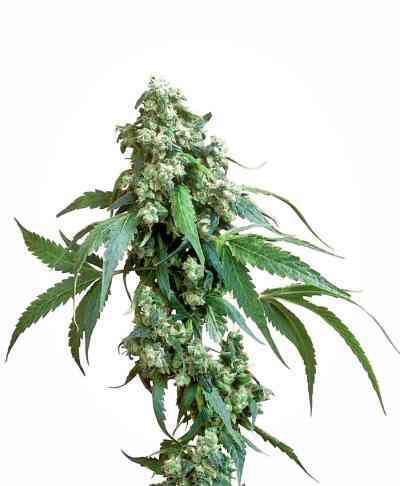 Significant height gain in flowering, paired with the ability to completely fill out with solid, running, Skunk-Haze bud means that best results are seen in when Jack Flash´s Sativa form is allowed to finish at 1m or taller. While most members of the Sensi family rate Northern Lights#5 x Haze or Jack Herer as their all-time favourite ganja, Jack Flash is another serious contender for the title and is steadily gaining ground on the two world champion Sativas.